It can sometimes be challenging to find high quality cables at reasonable prices. 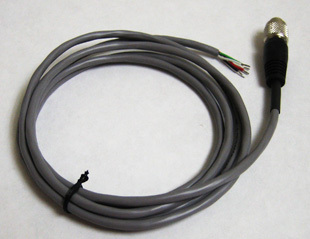 AdvancedMEMS has a wide range of commonly used scientific grade cables available. 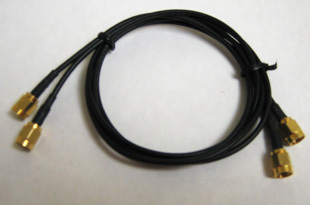 If it is not clear what is the best cable for your application, we can offer advice. Cables include: SMA, BNC and triaxial. We can also provide assistance and sourcing of RF cables, calibration substrates, and CPW probes for your RF or microwave applications. Custom multiconnector cables are available as well.